David, G4NRT will be active from Zimbabwe, 9 - 29 September 2017 as Z21NRT. He will operate on 80 - 6m CW, SSB, PSK, JT65, JT69, FT8, plus local 2m FM using Icom IC - 7100 transceiver and multiband wire antenna. QSL via home call direct, eQSL, LOTW. David Bondy, 19 Harriet Drive, ROCHESTER, ME1 1DY, England. 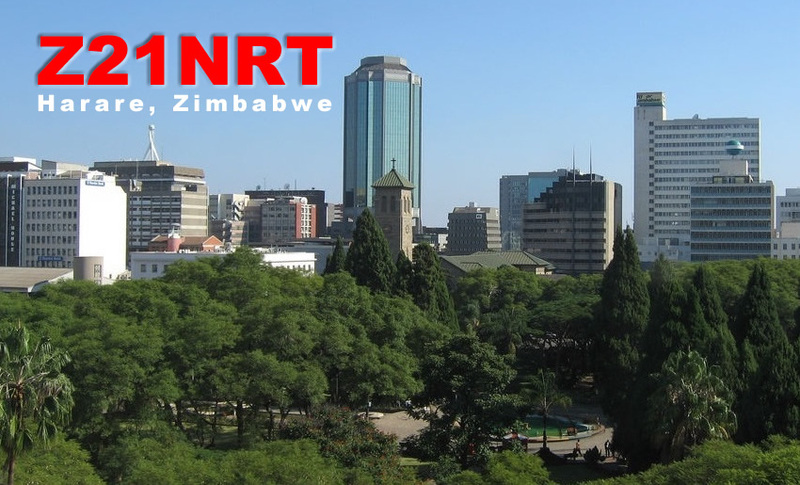 Z21NRT is a permanent callsign and David expect to be in Zimbabwe at least once or twice a year. QTH - Borrowdalale suburb, Harare, Zimbabwe. 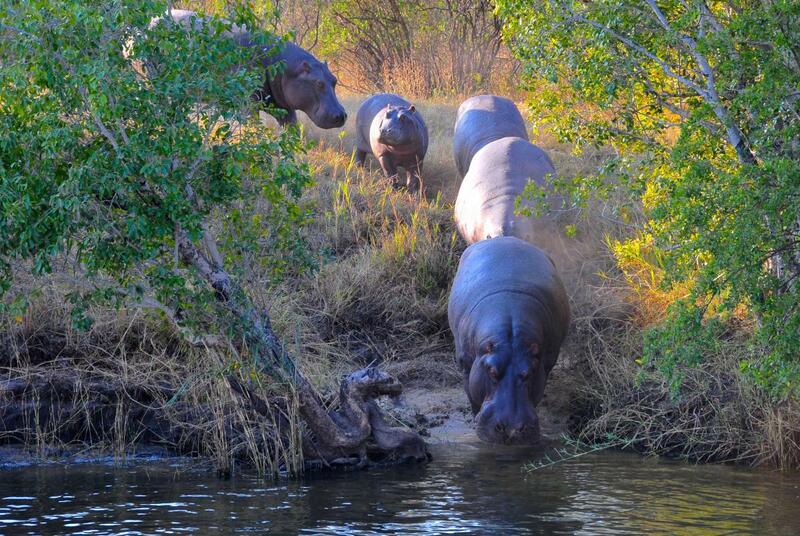 Zambesi River, Zimbabwe. Author - Donatella Venturi. 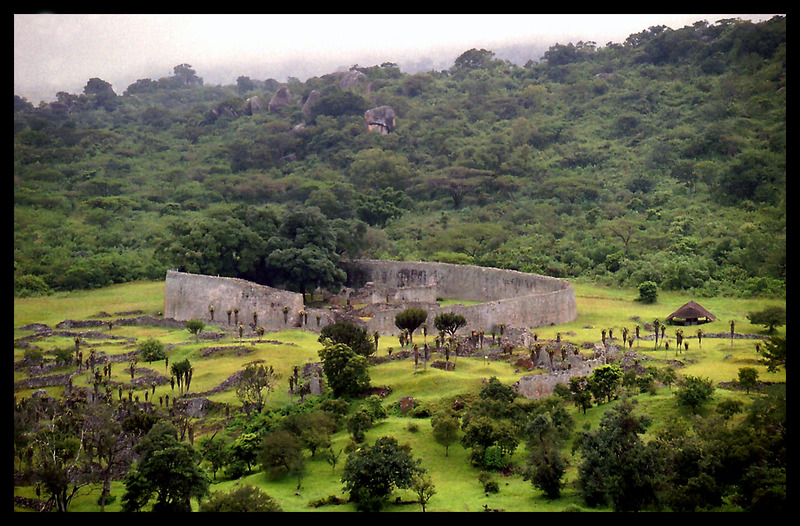 Great Zimbabwe ruins, Zimbabwe. Author - Richard Pluck. Z21NRT. Where is Zimbabwe located. Map.